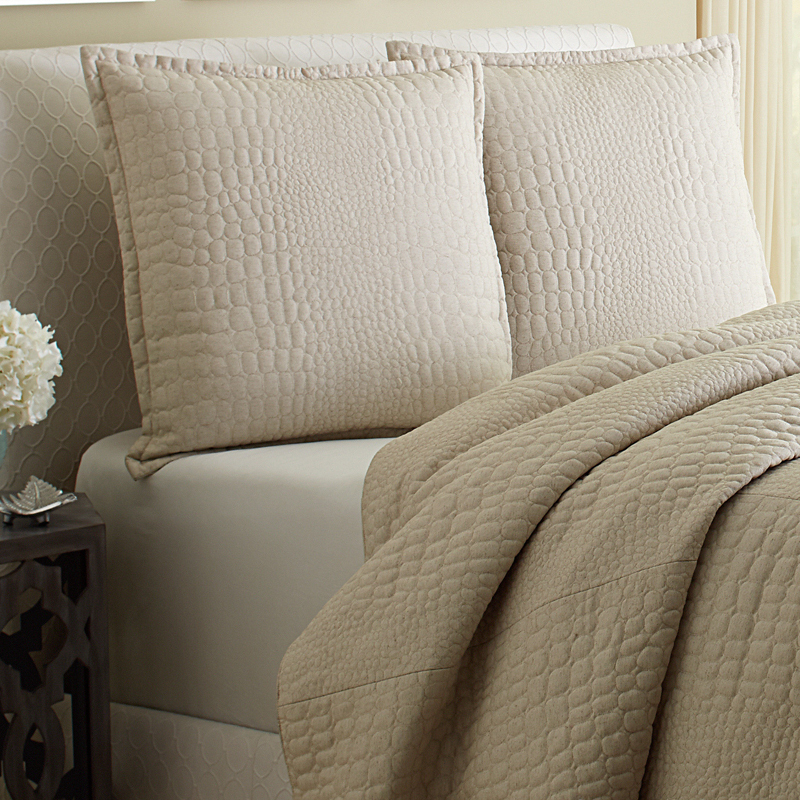 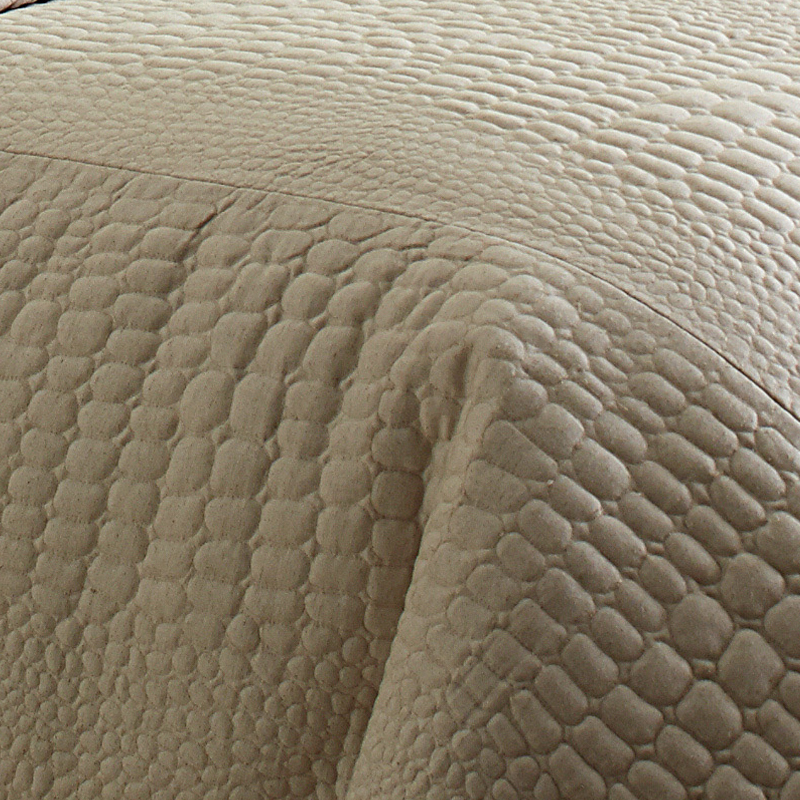 The Dash Duvet Set by Michael Amini offers a neutral color palette and gorgeous quilted design to provide a simple yet sophisticated styling that can blend with any decor. 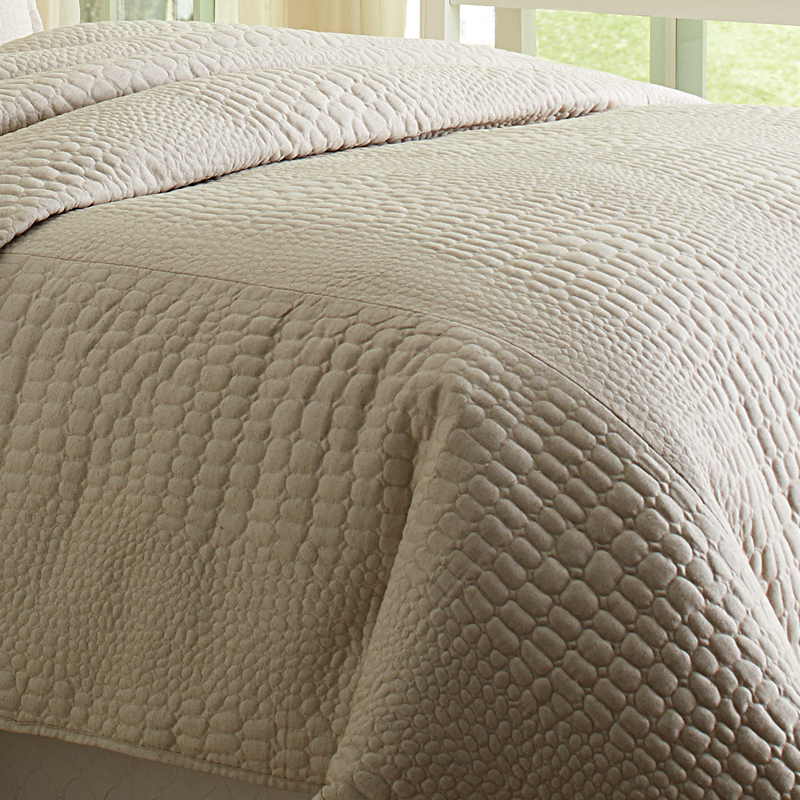 This natural duvet set is made of a thick and luxurious fabric and includes the duvet and two euro shams. 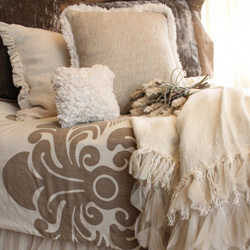 Use it alone or pair with colorful accents of your own to create a custom look. 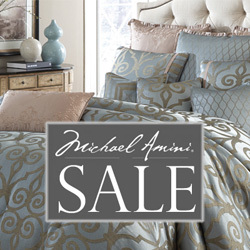 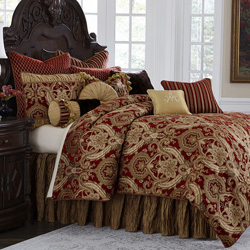 • The Michael Amini Dash bedding collection is considered a special order item.